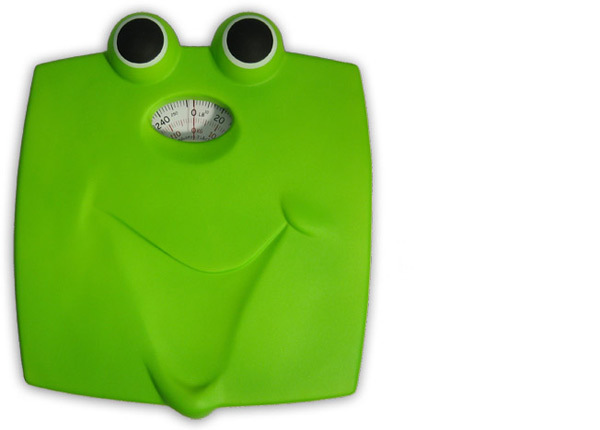 What’s better than a smile while weighing ourselves? 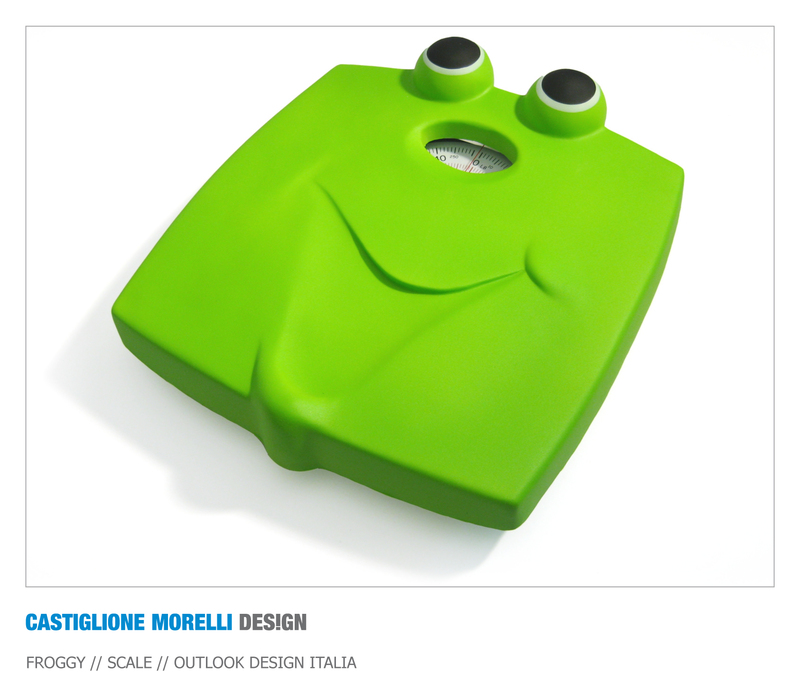 Froggy smiles always , even if you have an excess weight: it looks at you and smiles ironically at your faces, if you’re self-satisfied with your figure or if you want to lose weight. The analogical device of the scale is wholly covered up by a polyurethane foam cover, very soft to the touch and pleasant in contact with the naked feet. 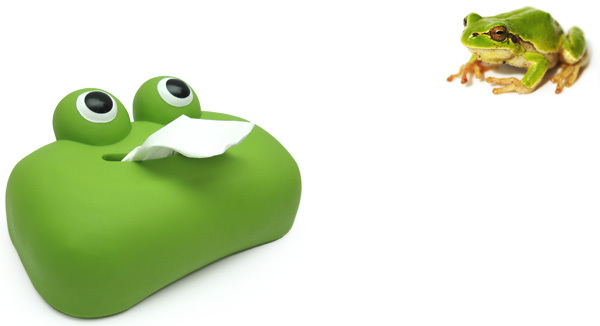 Belonging to the same series there’s also the tissue holder Softy.